The new Motocaddy M1 Lite trolley is the result of 18 months of research and development. The company believe it is the "most multi-featured" push trolley on the market. Most golfers want a push trolley to be light, easy-to-use and fold up easily and compactly. 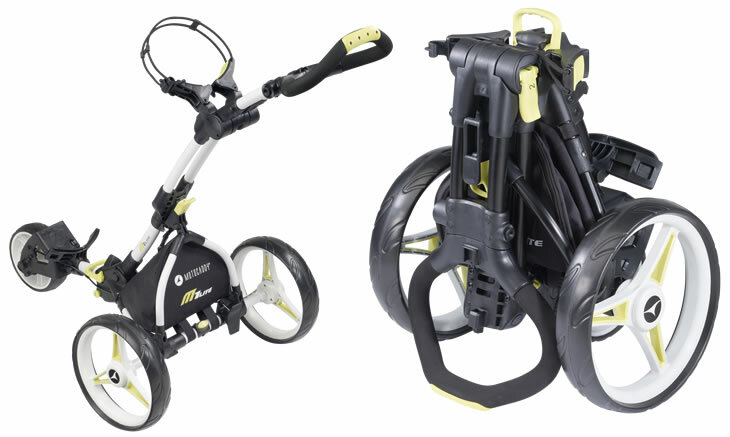 Motocaddy addressed each one of those aspects in the M1 Lite design. Weighing just 6kg, the trolley features a new ergonomic handle and folds up 50% smaller than Motocaddy's existing push trolleys. Customer feedback indicates that compactness is one of the most important factors for golfers when purchasing manual trolleys, so we’ve tailored our product development accordingly. Although we’re seeing a big increase in the number of golfers purchasing electric models, more than 30% of trolley owners still use a manual version, so it’s important we provide push options to suit their needs. Available in either black or white, the M1 Lite has several features designed to make your round as easy as possible. 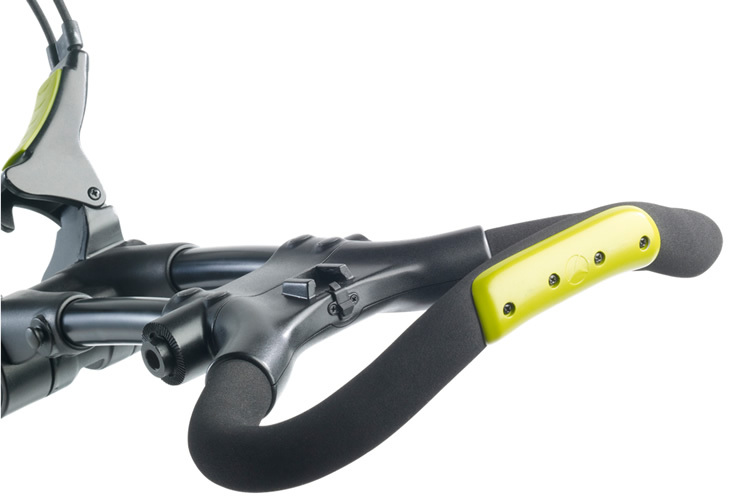 Based on the feedback of Motocaddy users, the company has adapted the handle to make it easier to push and more comfortable all-round. The M1 Lite also features an intergrated accessory station in an area below the handle that can fit four additional accessories such as GPS device, scorecard or umbrella holder. In the area that is used for a battery on an electric trolley, the M1 Pro has an insulated beverage pouch as well as a foot-operated parking brake.